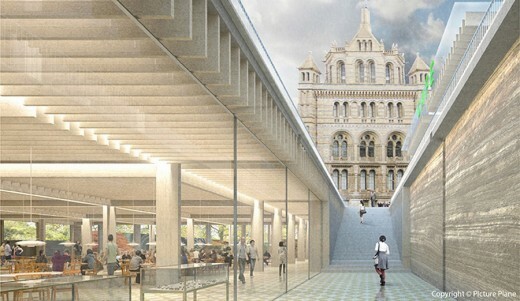 The Natural History Museum is delighted to announce that Niall McLaughlin Architects with Kim Wilkie have won the chance to re-develop its exterior grounds. The team will work with the Museum to create an innovative setting that matches the visual excellence of the world famous Waterhouse building and Darwin Centre. The competition was launched in autumn 2013 and sought the best team to win the commission for the Civic Realm project, a key part of which was improving the visitor experience for the five million visitors the Museum welcomes a year. Niall McLaughlin Architects with Kim Wilkie were the unanimous choice of the jury, which included the journalist, broadcaster and former Cabinet Minister, Michael Portillo, Ian Henderson CBE, Deputy Chairman of CapCo and Chair of the NHM Estates and Building Advisory Committee, and Graham Morrison, Partner at Allies and Morrison. 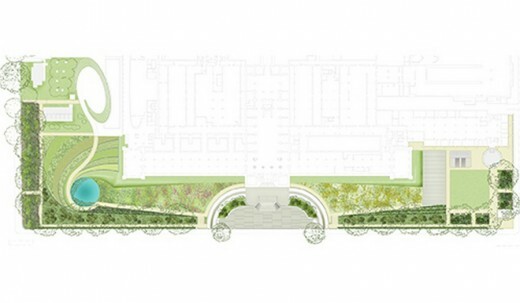 for us to reflect upon the relationship between an important building and the natural landscape that surrounds it. 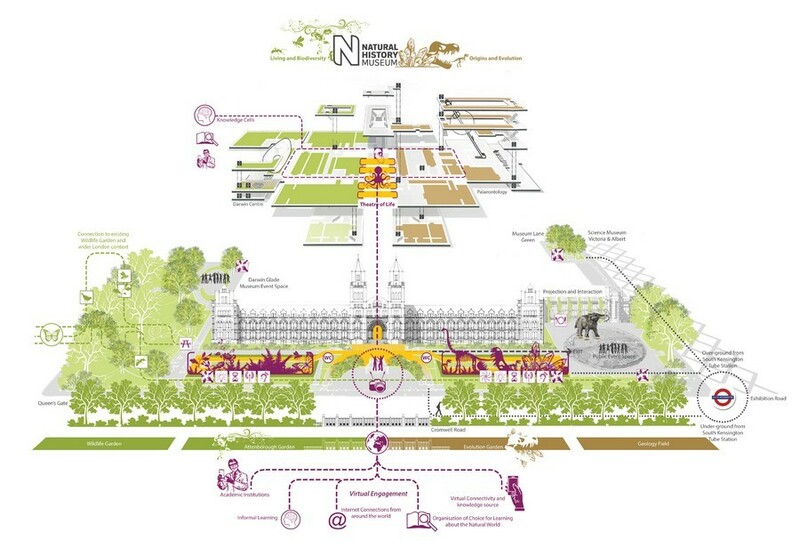 The Natural History Museum have released images of the five concept strategies put forward by the shortlisted teams vying to win the design competition to reshape the Museum’s grounds and reinvigorate its public setting in the heart of London’s South Kensington. The design competition seeks the best team for this project to create an innovative exterior setting that matches Alfred Waterhouse’s Grade I listed building and the award-winning Darwin Centre for architectural excellence, whilst also improving access and engaging visitors. The teams of architects, landscape architects and other consultants, whose works are being shown at the exhibition, will present their schemes to the competition Jury on 13th March 2014. The quality and creativity of the concepts gives great insight into the design philosophy of each team and takes us one step closer to appointing the right candidate. We look forward to working together with the winning team to develop a design that meets a complex series of needs and preserves the visual excellence of our buildings. For anyone interested in design, this project is fascinating because it fuses architecture with landscape and addresses a landmark site that is admired across the world. The submissions are intriguing and the shortlisted teams brim with talented designers who are determined to showcase the Museum like never before. The winning team is expected to be announced by the Museum in April 2014. Under EU procurement rules the teams’ concepts can only be revealed anonymously to the public until the winner is selected and announced by the Museum. However, sharp-eyed design experts may enjoy a spot of detective work in speculating which team is behind each proposal. The design boards will be on show at the Museum from 27th February to 11th March 2014. Attracting over five million visitors annually, the Natural History Museum is one of the UK’s top visitor attractions and known globally as a leader in scientific research, housing over 80 million specimens from around the world. One of the pre-eminent institutions located within the Exhibition Road Cultural Quarter in South Kensington, the recent transformation of this area has provided further impetus to promote a renewal of the Museum’s own civic realm. The exhibition is being held in the Natural History Museum in the foyer inside the Exhibition Road entrance. It runs from 27th February to 11th March 2014, and is open from 10 am – 5.30 pm (last entry). 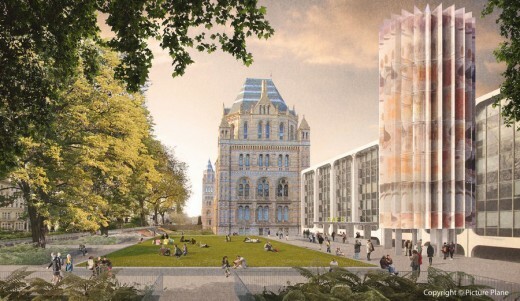 The Natural History Museum today announced the shortlist for the competition to find an inspired team to redesign and re-imagine its grounds. The major project will aim to create an innovative exterior setting that matches the architectural excellence of the iconic 19th Century site, whilst ensuring that the Museum grounds are easily accessible to all visitors. 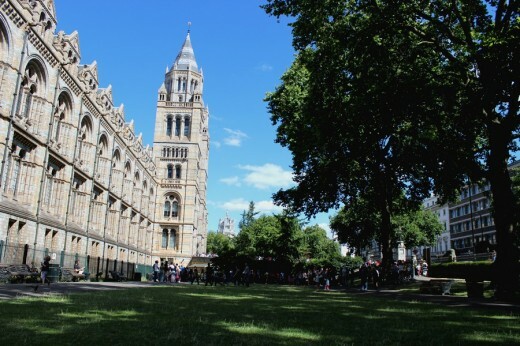 Attracting over five million visitors annually, the Natural History Museum is one of the UK’s top visitor attractions and known worldwide as a leader in scientific research, housing over 80 million specimens from around the world. The Museum’s Grade I Listed Waterhouse building is admired as a model of the Victorians’ passion for celebrating and classifying the natural world. The winning team is expected to be announced in February 2014, following a public exhibition of the entries. 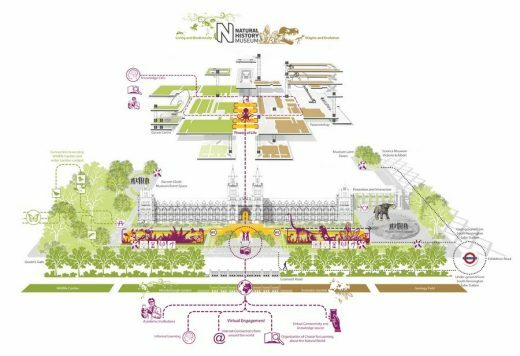 The Natural History Museum today launches a design competition to find an inspired team to redesign and re-imagine its grounds. The major project will aim to create an innovative exterior setting that matches the architectural excellence of the iconic 19th Century site whilst ensuring that the Museum grounds are easily accessible to all visitors. Attracting over five million visitors annually, the Natural History Museum is one of the UK’s top visitor attractions and known worldwide as a leader in scientific research, housing over 70 million specimens from around the world. The Museum’s Grade I Listed Waterhouse building is admired worldwide as a model of the Victorians’ passion for celebrating and classifying the natural world. The recent transformation of the Exhibition Road Cultural Quarter has provided further impetus to promote a renewal of the Museum’s own civic realm. 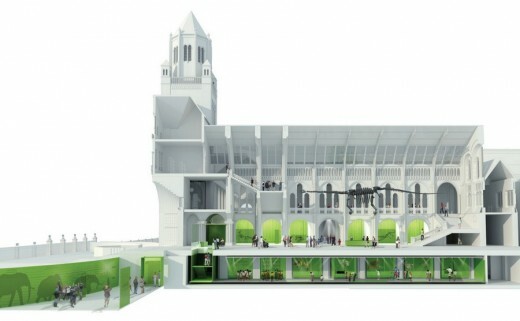 The competition is devised and managed by specialist competition organiser Malcolm Reading Consultants, in association with Deloitte, the Museum’s project manager for the redevelopment. The deadline for Expressions of Interest is 28th October 2013. The shortlist for the second stage will be announced in mid to late November and the winning team is expected to be announced in February 2014, following a public exhibition of the entries. Winner of Best of the Best in the Museums + Heritage Awards 2013, the Natural History Museum welcomes five million visitors a year. It is also a world-leading science research centre. Through its collections and scientific expertise it is helping to understand and maintain the diversity of the planet, with groundbreaking partnerships in more than 70 countries. At its heart is a unique, national collection of some 70 million natural history specimens and six million rare books and artworks. The original building was designed by the renowned Victorian architect Sir Alfred Waterhouse and opened to the public on 18 April 1881.